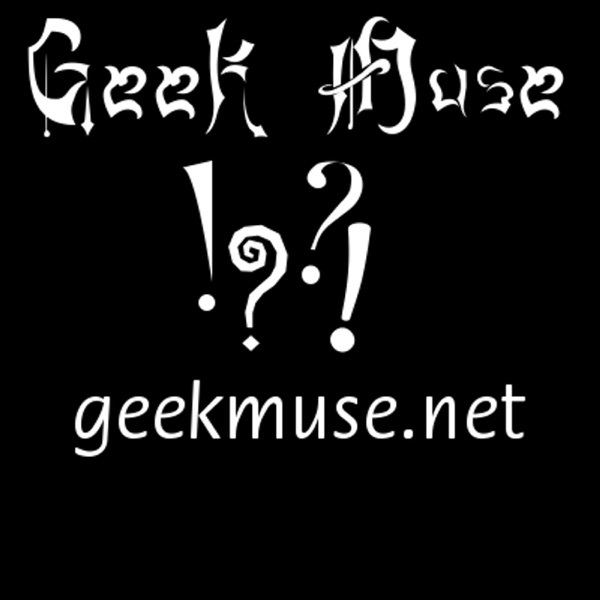 Nem from Geek Muse here.. Yes, I'm reviewing my own podcast. I just wanted to thank all of our listeners and I hope to continue doing Geek Muse with the guys for many episodes to come. Thanks again!